Breathtaking ranchette nestled on almost 8.5 acres of wooded paradise! 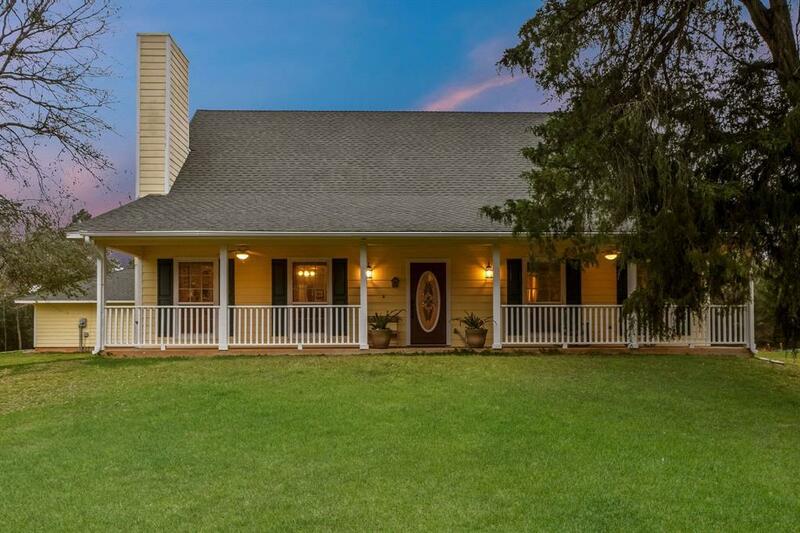 Exquisite country living with a short drive to elite shopping, dining, & entertainment! 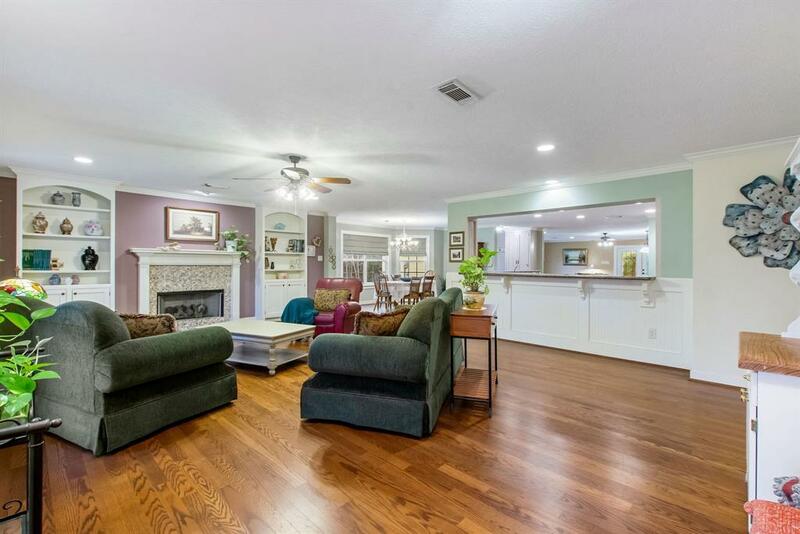 Just 15 min to Conroe, 10 min to Willis, & easy access to I-45 & Hwy59. Vast open floor plan designed for ease of living. Formal living is accented by cozy fireplace, while the spacious family room offers a wonderful flex space perfect for a game room! 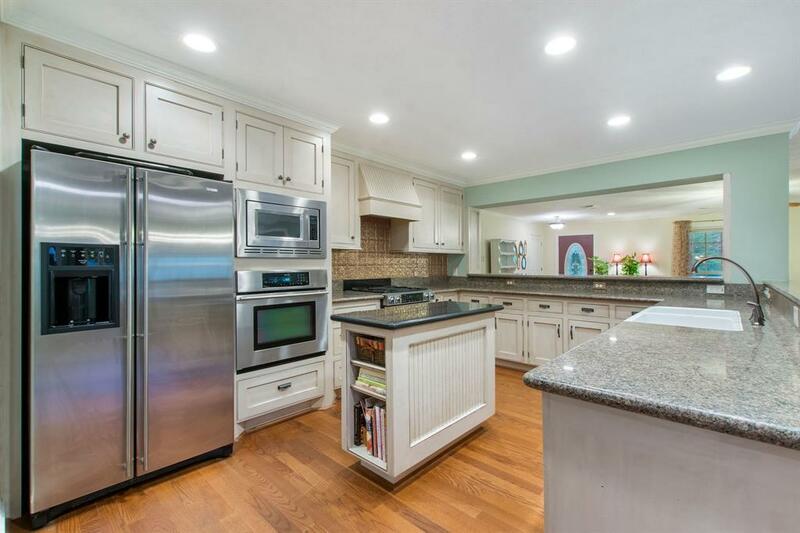 Inspired home chefs will love the gourmet kitchen with ss appliances, granite counters, ample counter space, island, & generous pantry! Grand master suite complete with spa-like bath encompassing dual vanities, garden tub, & massive walk-in shower. Additional features: gorgeous wood floors, mudroom in the entry, tankless hot water heater, & high-end appliances, fixtures & finishes! 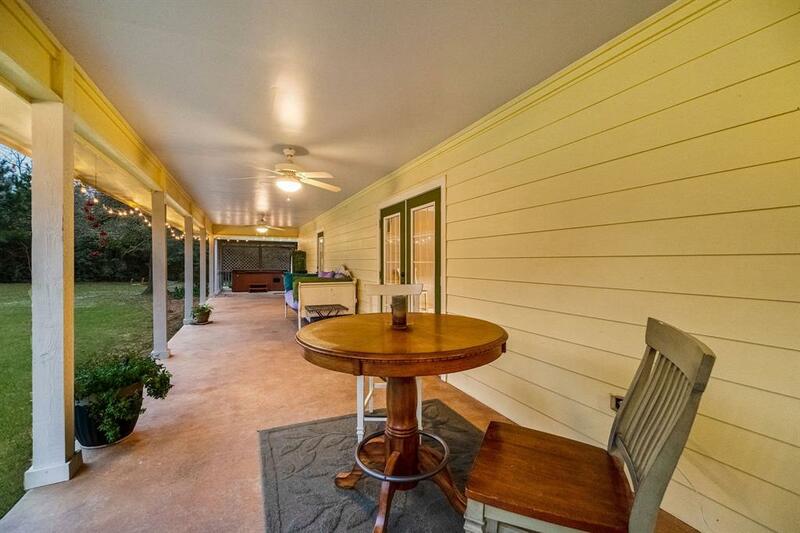 Extra large front & back porches perfect for a relaxing nightcap & enjoy the serene panoramic views. ADDED BONUS LOW taxes, no mud, no water or sewer bill, & energy efficient for reduced electric bills.